“Diversity” is the word used more generally to describe the variety of different persons and different groups of persons in society. In the context of higher education, “diversity” means that all students, teachers, and staff—regardless of their gender, skin color, religion, etc.—are valued for their individuality and have the opportunity to learn and work together in an environment free from discrimination. This includes, firstly, breaking down existing barriers and structural inequalities in order to achieve fairness of opportunity and an open-minded university culture. By systematically implementing the concept of diversity, we aim to expose and dismantle discriminatory mechanisms and structures. Secondly, it is about acknowledging the diversity of a university’s members as something positive and learning to encounter this diversity with respect and tolerance. 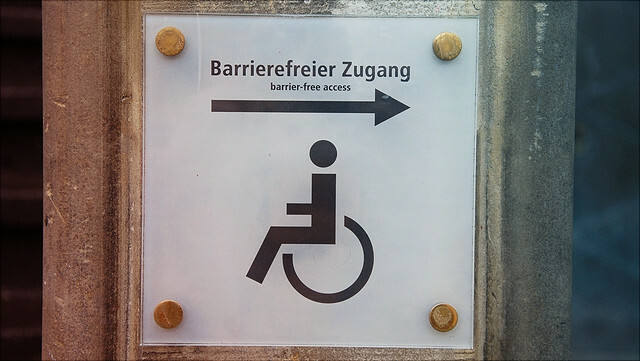 Thus diversity extends beyond anti-discrimination activities and focuses on all persons—not just particular minorities. Implementing a diversity strategy yields yet further advantages for higher education institutions. Diverse universities are more attractive for international students and staff and provide all members the opportunity to succeed in developing creative ideas and problem-solving strategies in heterogeneous teams. Universität Hamburg has been participating in the diversity audit “Shape Diversity” organized by the Stifterverband der Deutschen Wissenschaft. Additional information on the auditing process is available here (in German only). Further information on the dimensions of diversity in higher education. 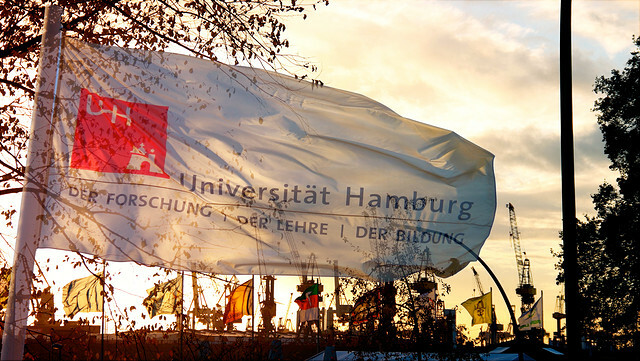 The following link provides further information on diversity activities at Universität Hamburg.